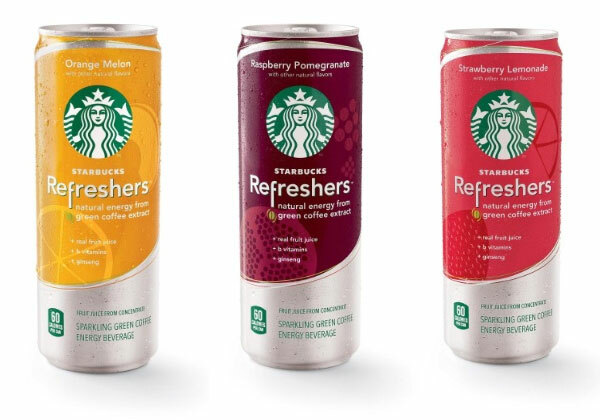 New at selected Spas – Starbucks Refreshers and Energy Drinks. Both are pretty pricy but then it is the appeal of having a Starbucks and not the price that will have people buying these. 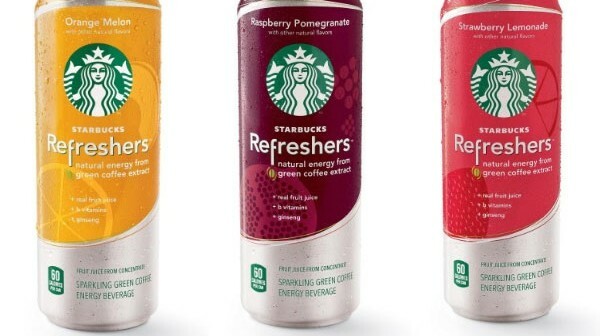 I couldn’t help myself and tasted the Vanilla Double Shot Energy, next on the list will be the Strawberry Lemonade Refresher – perfect for summer. Not all flavours shown on this blog are currently available at Spa.